Love Fashion and Live! : Happy Fourth of July! Happy 4th! We are going down to Utah to see our new grand-daughter! If you feel like shopping this is your weekend! Almost all stores or web-sites are having 50% off sale items and in some cases (J.Crew Factory), 50% off everything! 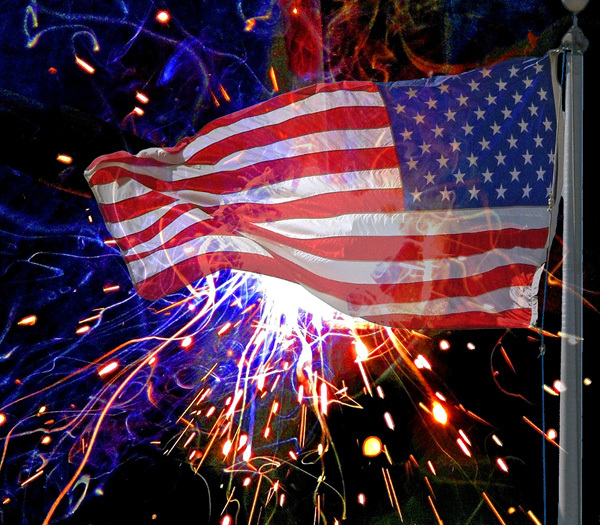 Have a safe and happy 4th! God Bless America!